The latest Kickstarter darling that will attempt to revive a classic PC series has just released a new trailer with five days of funding left to go. 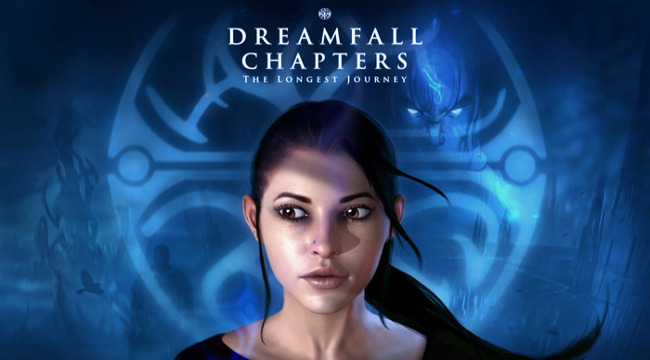 Dreamfall Chapters: The Longest Journey is the Kickstarter funded follow up to the cult (and critically acclaimed) PC point and click adventure games, The Longest Journey and Dreamfall: The Longest Journey. It’s already smashed through the $850,000 goal so far with over one million raised and counting. So it’s definitely making a comeback, and is developed by Red Thread Games, having acquired the licence from previous developers Funcom. Rainbow Six Siege Beta Access Key Give Away!